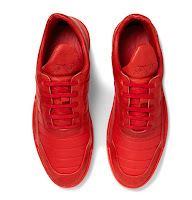 My favorite sneaker brand is kicking off this week with a new collaboration with Mr. Porter. 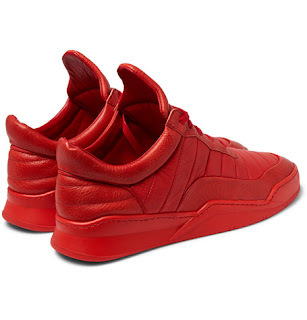 Filling Pieces' new Low-Top Fuse Leather Sneakers are a cool way to celebrate a festive holiday color. 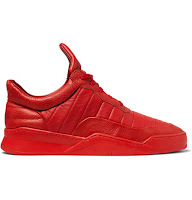 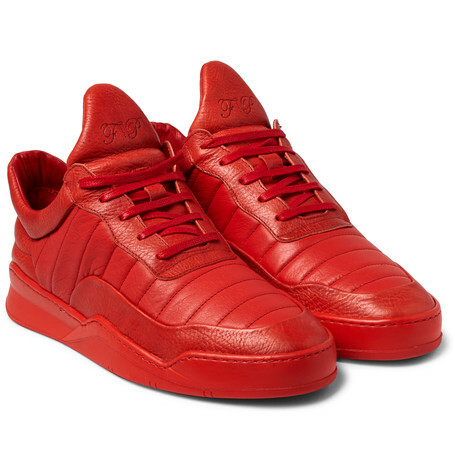 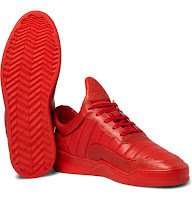 The upper is a pristine red quilted leather set atop a vulcanized ribber Kobe sole. 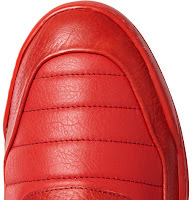 The color aside, I can't even begin to tell you how wonderful a bridge the silhouettes and materials of Filling Pieces are for a dress up, dress down day. 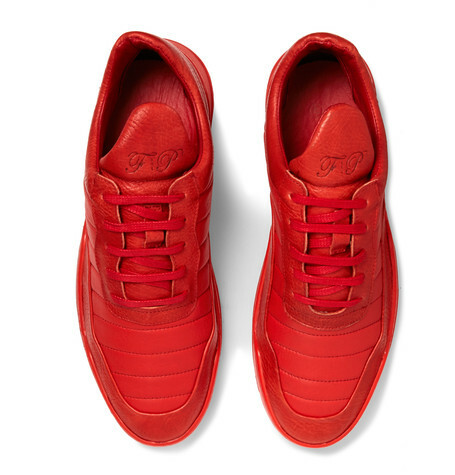 Available now exclusively at Mr. Porter.com.